Providing digital learning resources to the entire borough of Hillingdon in London. Carlos Montecino from London Borough of Hillingdon explains how Britannica Library has been of use across the borough. Funding restraints are always an issue, but Britannica is one of the online resources we offer to our residents and library users free of charge. By doing so the Library Service supports London Borough of Hillingdon’s drive to offer better online access to services 24/7. It also enables us to deliver our commitment to providing access to up-to-date, unbiased and reliable information. Britannica possesses the name recognition that few other digital reference resources can match. It also has a well established reputation as a credible and authoritative information source. With regards to the content and the site I would say the stand out feature is the ability to select content that is appropriated to different age ranges. 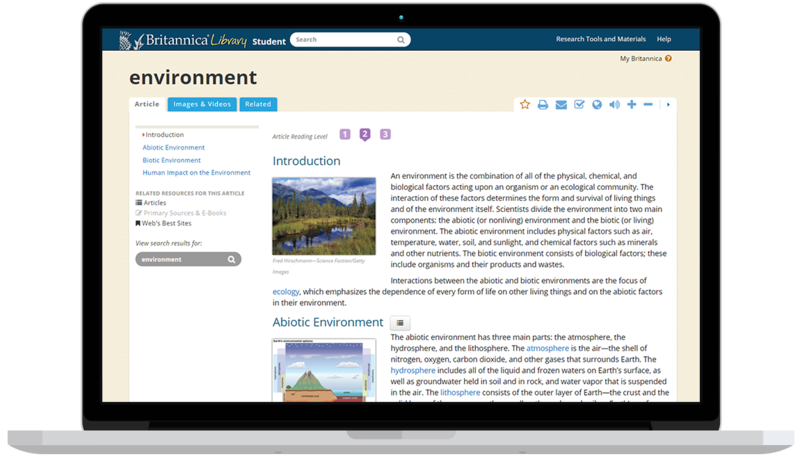 If you’d like to know more, visit our Britannica Library page here, or contact our team and we’ll be in touch to arrange a short demo.